Order now and receive free freight! 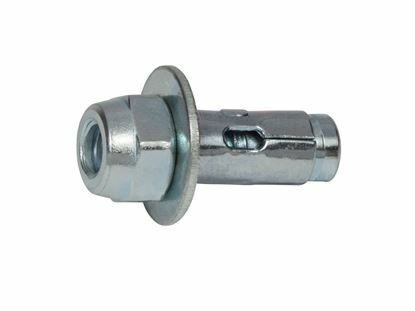 Every CONFAST® Zinc Plated Acorn Head Sleeve Anchor is in stock for immediate shipping. The CONFAST® Zinc Plated Acorn Head Sleeve Anchor is a versatile masonry anchor for use in dry indoor applications. 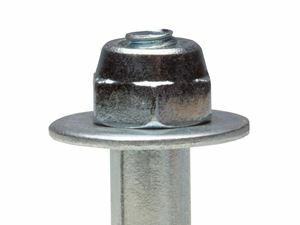 Acorn head only available in 1/4"
Manufactured in three lengths: 5/8", 1-3/8" and 2-1/4"